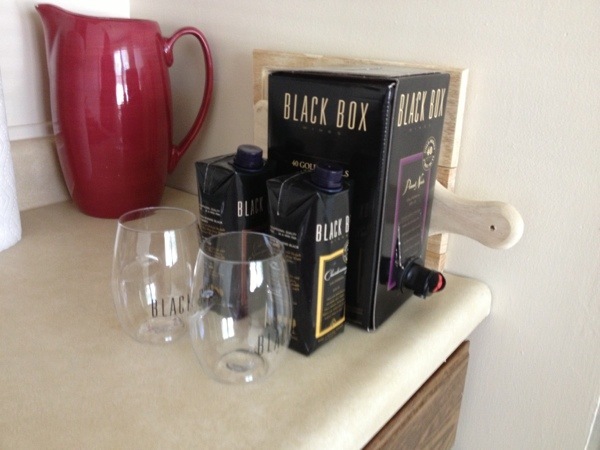 Are you ready to “Lose the Bottle” with Black Box Wines? This post is sponsored but all opinions are my own. Over the last few months, I have alluded to big things happening behind the scenes. I hate being a tease, but this news had to wait since there was so much to do to make it happen. And now, as I sit in my living room surrounded by boxes, it’s time to start sharing. Ready for this? We’re moving to Maine! Yes, we just moved within our little Connecticut town a year ago. But an opportunity came up that I couldn’t pass up. 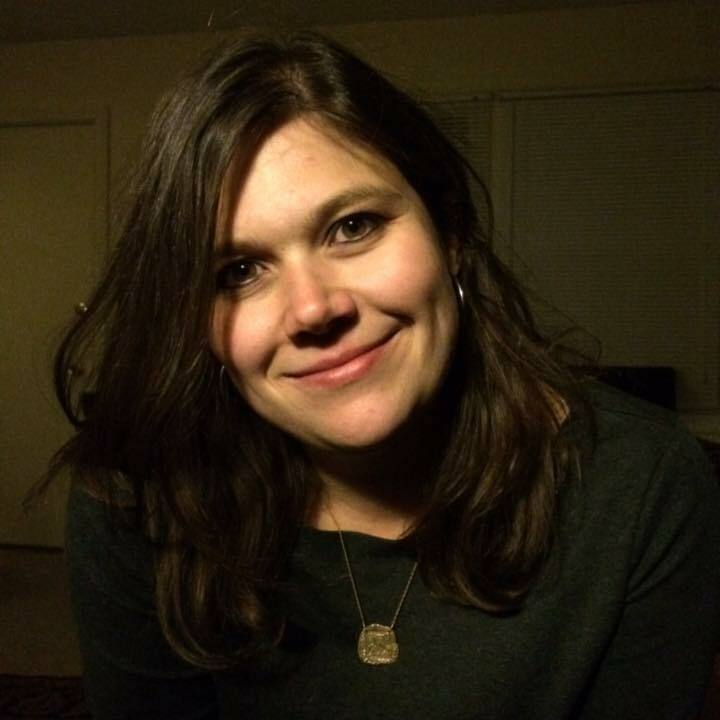 A few months ago, I applied for my dream job and was hired. Since then, we’ve packed, planned and prepared — and now it’s time to get going. In fact, I was just in Maine getting things ready for this weekend when all the stuff heads north. This is going to be a big change for all of us, but I know in my heart that it’s the right thing. And I am really looking forward to all the things we’ll be able to do once we get there — from camping and fishing to enjoying the beautiful lakes. In the meantime, I cannot wait to be done with this move. Packing has made me realize how inconvenient bottles of anything are. With a move of this distance (it’s hours and hours away from where we live now), everything needs to be packed especially well since it’s going to be bouncing around in a truck for awhile. So, glass bottles? They are pretty impractical. That’s why I really appreciate one wine company’s style of packaging. Black Box Wines has launched a “Lose the Bottle” campaign to encourage wine lovers to ditch traditional bottles in favor of their easy to transport packaging (their wines come in unbreakable packaging perfect for carrying anywhere). And let me tell you, this makes Black Box perfect for moving. It’s compact, easy to carry and won’t break open during the journey. Score! Best of all, though, this isn’t your mama’s boxed wine. Black Box Wines are really tasty — so good that I would drink them regardless of packaging. 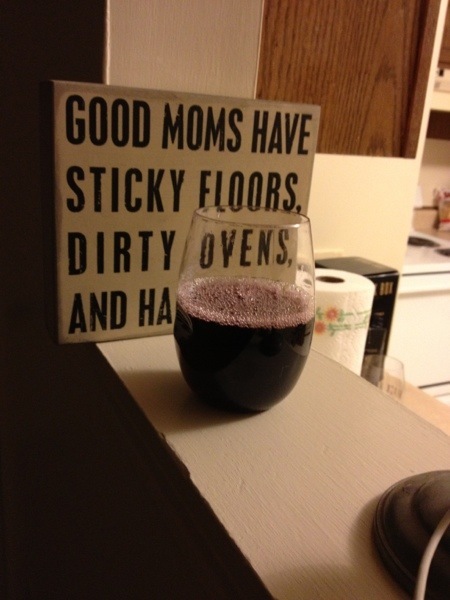 I especially enjoy their newest wine, California Pinot Noir, which is a full-bodied, fruity red wine. Of course, there are dozens of other things that these wines are perfect for — like tossing in your bag to take on a camping trip or slipping into the picnic basket. The possibilities are endless.